NewsInsideOut.com offers investigative reporting, news and opinions turning the matrix of manufactured consensual reality inside out. ﻿Click here to read Jon Kelly's latest analysis and reports. The now-defunct Vancouver UFO Examiner was terminated by Examiner.com in November 2014, under conditions of censorship and blacklisting after a successful 4.5 year run as a top-ranked column. Featured articles were covered by by major media including AOL News, USA Today, Dallas Morning News, Huffington Post and Forbes.com. Many of the source materials cited in this column are still available on YouTube. See: "Censored by CIA on Cosby/Obama, journalists to launch “Inside-Out” News agency with mainstream access" for more information regarding ﻿these events. Want more “Inside-Out” news? 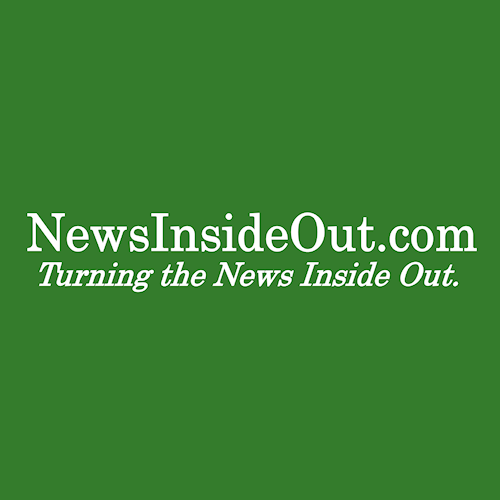 Become a NewsInsideOut VIP with NewsIO Plus! 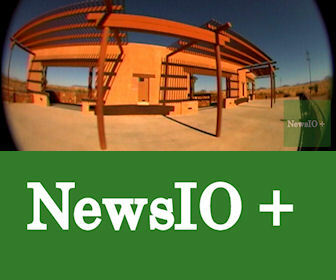 NewsIO Plus is for readers who support our journalism and want to deepen their connection with “Inside-Out” reporting. For $7 per month or $70 per year, a richer NewsInsideOut experience awaits. Receive exclusive access to mini-documentaries like “Marfa Reflections,” behind-the-scenes reporting and more. With your subscription you will be able to unlock the latest NewsIO Plus content. Subscribe early to ensure you don’t miss any of the excitement. Click Here for the Subscriptions Page. 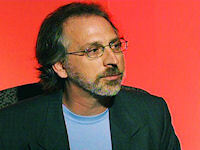 Jon Kelly wrote the Vancouver UFO Examiner for Examiner.com from 2010 to 2014. This column provided insight and analysis focussed on issues relevant to the UFO Disclosure, Abduction and Exopolitics communities.